Provided that we do not always eat as healthy as we would like, it is important to find a way to keep our bodies in a great shape in some alternative way. Organic food is awesome, but often we cannot be really sure if it is really organic, or only labelled as such. However, there is a way to keep your body (and mind!) in a perfect condition – by enriching your diet with some of the healthiest supplements. Simple as that! We will give you the best health supplements which you can easily add to your day-to-day meals! Important: Always ask your doctor before taking supplements! First on our list of best vitamin supplements is Turmeric. People have been using turmeric many centuries ago and are still using it now. Studies and examinations have shown that turmeric is helpful in many conditions such as stomach ulcers, indigestion and dyspepsia, osteoarthritis, ulcerative colitis, bacterial and virus infections, uveitis, neurodegenerative conditions as well as cancer and heart diseases. 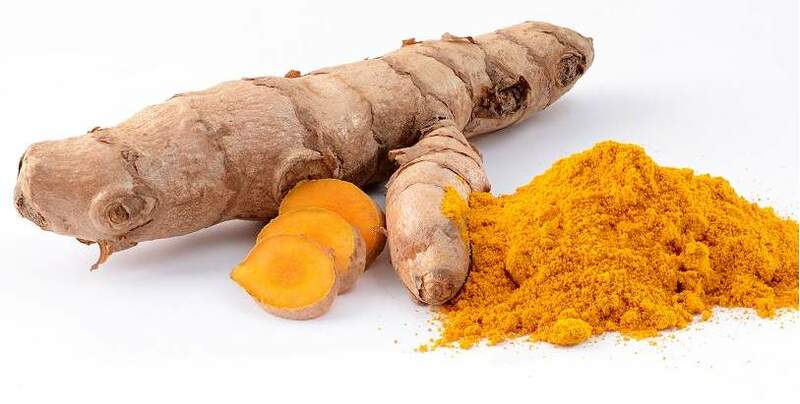 Also, turmeric traditionally had been used to treat and heal liver diseases, digestive problems, wounds and skin infections, common colds and even throat infections. This natural health supplement can be found in the Indian curry. The benefits of this natural health supplement are noticeable and it is considered to be one of the supplements for healthy living.